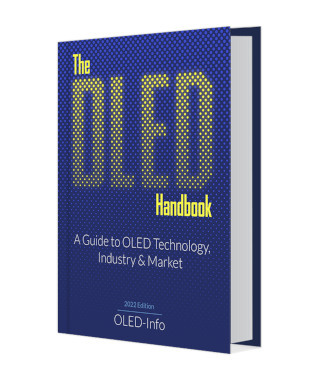 MicroLED-Info is a news hub and knowledge center focused on the micro-LED display industry and market. Korea-based driver IC developer MagnaChip announced its latest 28-nm process, and the company said that it is now starting to develop driver ICs for Micro-LED TVs. 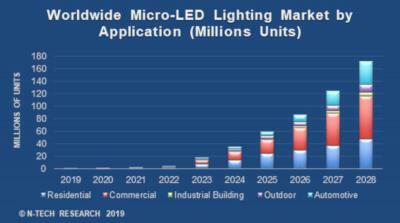 This is just an early announcement, hopefully the company will give more details in the future about its MicroLED driver program. For OLED displays, the company says it is currently using the world's most advanced process and has already secured its first 28 nm design win with a leading smartphone maker. 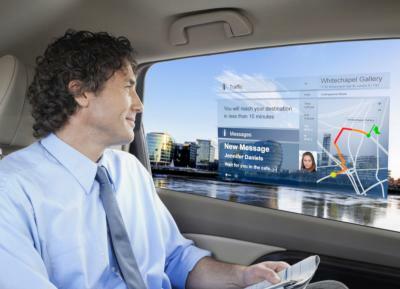 The Germany Bavarian state ministry for regional development has funded a new three-year project to develop transparent micro-LED displays for automotive applications. The SmartVIZ project consortium consists of Osram, Fraunhofer IISB and ASM Amicra. The partners aim to develop direct-view high-resolution transparent and demonstrate a prototype in October 2021. 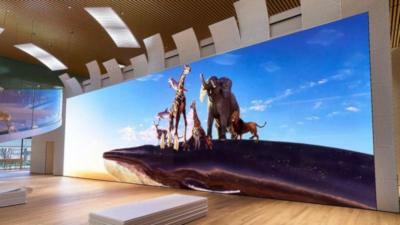 Sony is set to install the world's largest micro-LED display - 16K (15360x3840) 19.2 x 5.4 meters "CLEDIS" panel that was installed at Shiseido new research center in Yokohama, Japan. Sony is also creating its own 16K content specifically for this display, using a method it call “demosaicing” to create “quad ultra-high definition” footage. Researchers from the US National Institute of Standards and Technology (NIST) developed new GaN nanowire-based ultraviolet LEDs that are five times as bright as regular LEDs. 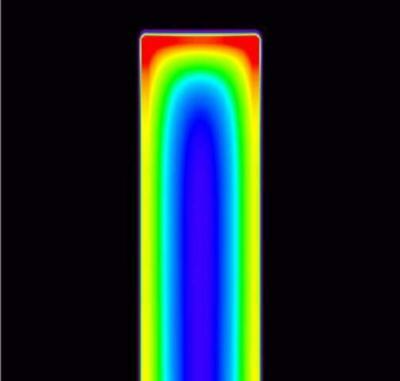 The new design uses a silicon-doped GaN nanowire core coated with a shell made from magnesium-doped GaN and Aluminum. The nanowires are built in a p-i-n structure and the researcher say that adding the Aluminum to the shell of the LED helps confine electrons to the nanowire core by introducing an asymmetry in the electrical current which boost the electroluminescence of the device.